Lithuanian Prime Minister Algirdas Butkevičius told his Baltic counterparts in Tallinn on Friday that he would “step up” negotiations with the Japanese corporation Hitachi and partners in Latvia and Estonia on the construction of a nuclear power plant in Visaginas. Speaking at a joint news conference in Estonia, the Lithuanian PM said that Energy Minister Rokas Masiulis had been authorized "to step up the efforts in the work with Hitachi and the Baltic colleagues". In the summer of 2011, Lithuania selected Japan's Hitachi as the strategic investor in the nuclear power plant. However, a non-binding referendum a year later did not draw the necessary public support. The current government has not yet made its final decision on the Visaginas project, with deadlines postponed on several occasions. 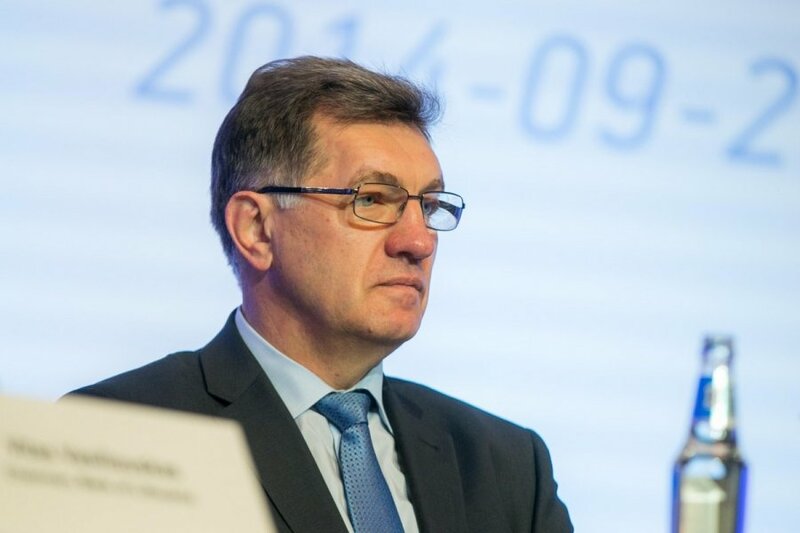 "The committee of senior specialists has started its work, which I hope will continue and allow us soon to speak more specifically about the issues that have been raised by our colleagues from Latvia and Estonia," Butkevičius said on Friday.